A Charcuterie Board for any occasion! Want to try something different? Looking to shake up your next party? Think fondue but so much more. 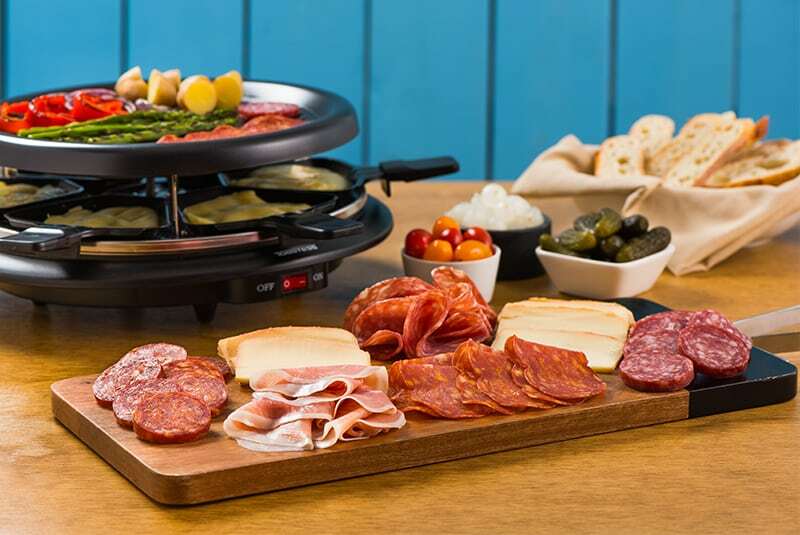 A Raclette is made up of a hot plate on top and warming trays below. Serve a mixture of fresh and pickled vegetables, crusty Italian breads and a diverse mix of Mastro® and San Daniele® products. Mastro® Hot and Mild Salamis and San Daniele® Prosciutto combined with Raclette, Haloomi or Mozzarella Cheeses pair well with any palette! 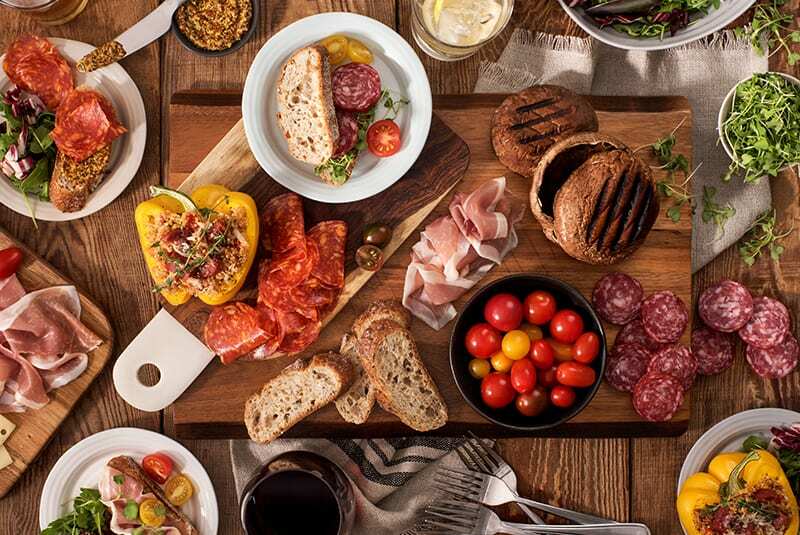 Meat and cheese play a major role in a balanced and attractive charcuterie board but what else can you add to change things up? Try serving roasted red and yellow peppers, fresh cherry tomatoes, pea shoots and crispy bread with a grainy mustard. Charcuterie boards aren’t just for large gatherings. Simplify date night with a small charcuterie board. 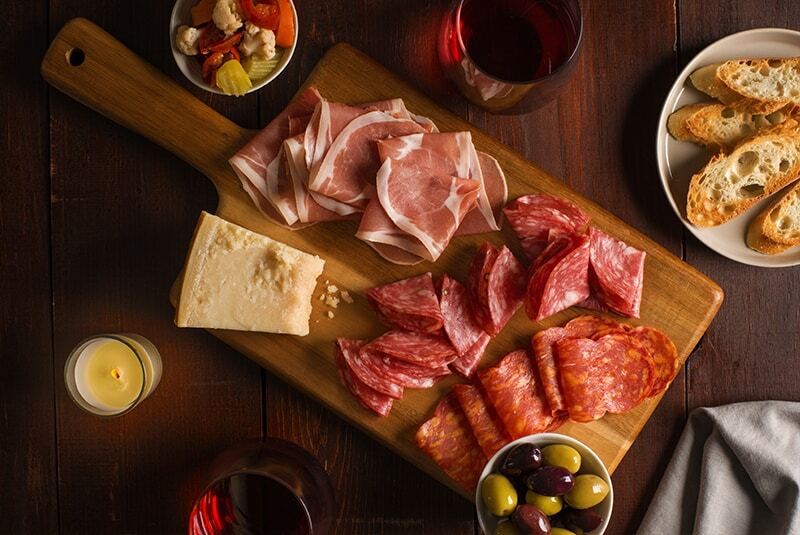 Mastro® Salami and San Daniele® Prosciutto play well with all cheeses. Serve warm green and kalamata olives on the side and enjoy with glasses of your favourite red wine. 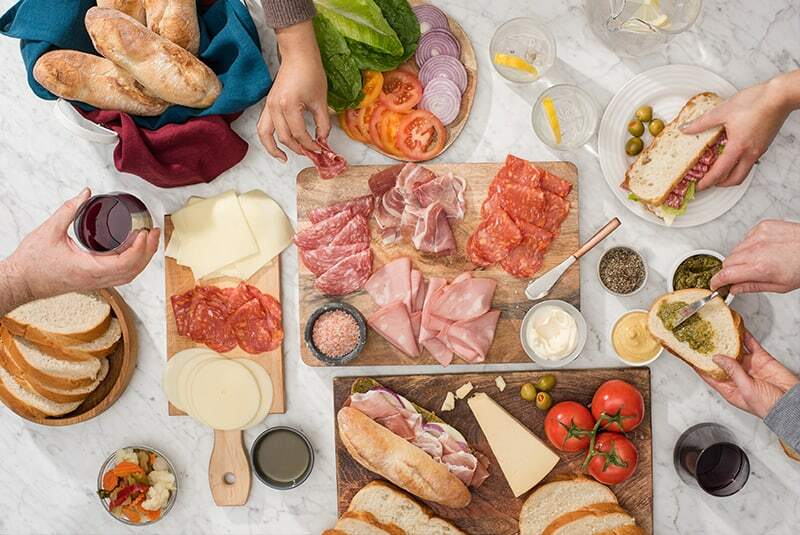 Charcuterie boards can serve as an inspiration board for sandwiches. 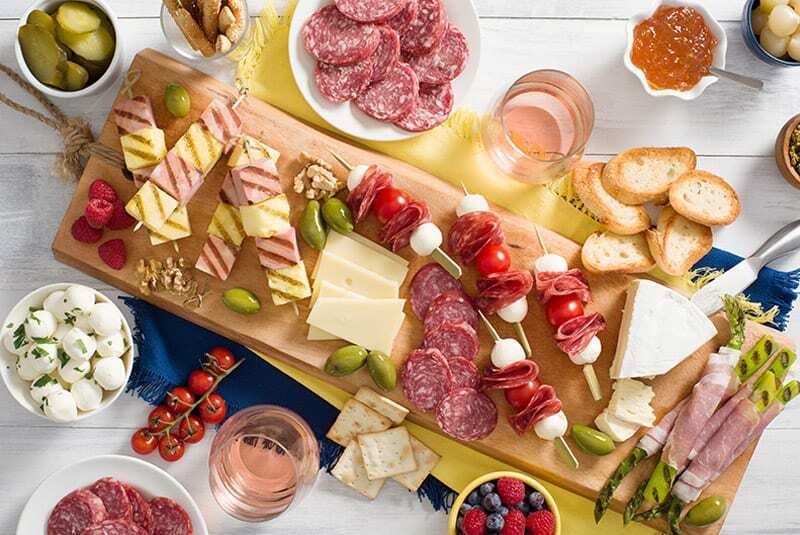 Simply lay out your favourite meats and cheeses with crisp lettuce, sliced tomatoes and onions, fill up some small bowls with mustards and mayos, add a basket of sliced breads and let your guests build a sandwich catered to their own personal tastes. 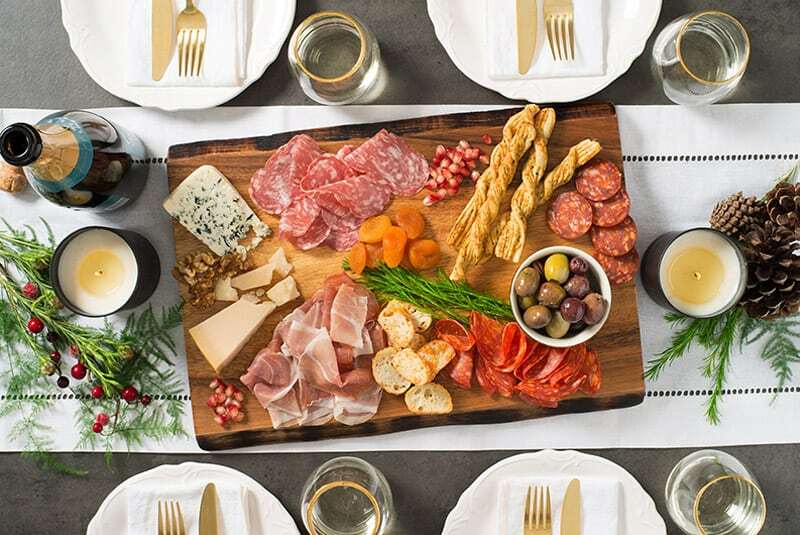 Entertain guests during the holiday season with a festive Charcuterie board. Add in honeys, figs, rosemary, thyme, and cranberry dressings alongside Mastro® and San Daniele® products. Dress around the board with pine and holly. 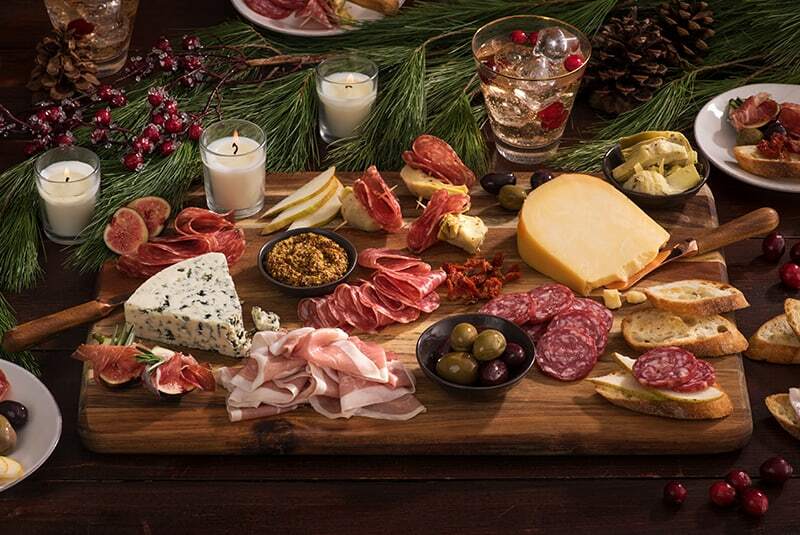 Who says Charcuterie boards are only inspirational during holidays? Try something new and grill your Mastro® and San Daniele® Italian deli meats with pineapples or asparagus for a delicious summer twist. Serve it either with chilled wine or cold lemonade and enjoy on long, summer days. With a spring arrival, we are proud to present the new member of Mastro® and San Daniele® Cooked Charcuterie Trio®. 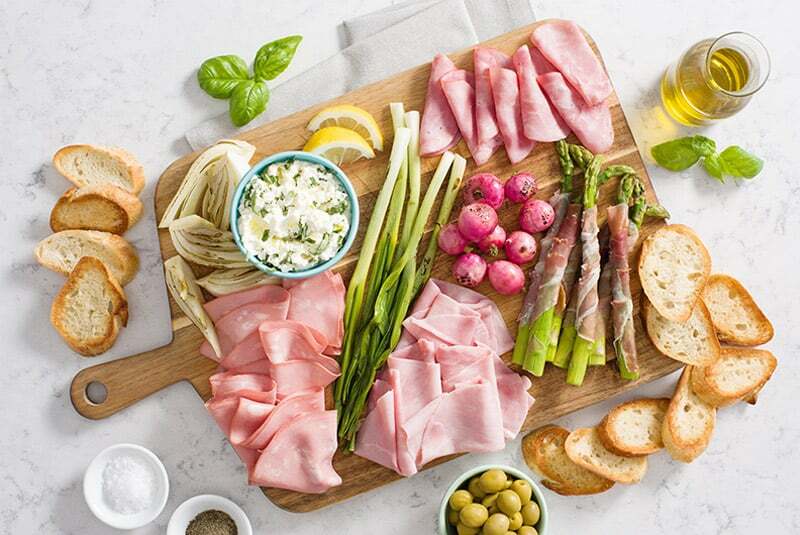 Blend our tasty combination of Mastro® Prosciutto Cotto, Mastro® Capocollo and San Daniele® Mortadella with your favourite grilled vegetables, or add a little bit of San Daniele® Prosciutto to create an irresistible Spring Antipasto Platter. Bring up the romance on Valentine’s Day and prepare a romantic Charcuterie board for your loved one. 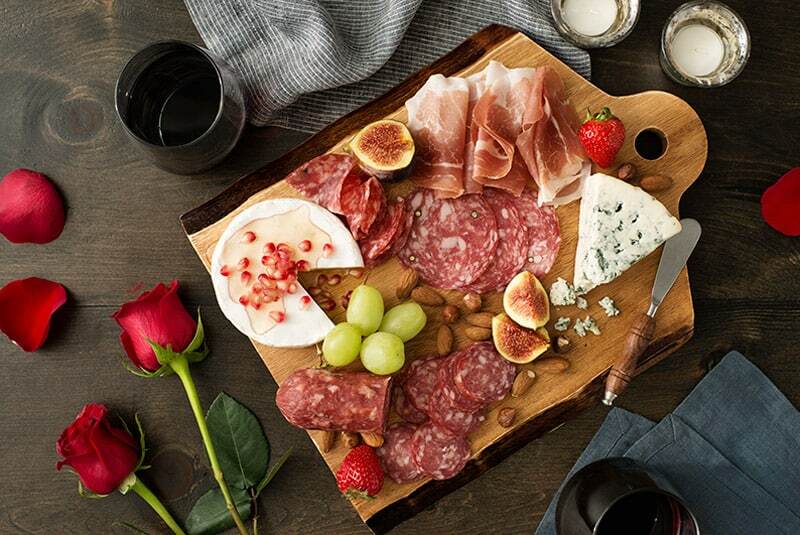 We suggest mixing the Mastro® Genoa Salami, Mastro® Salametti and San Daniele® Prosciutto with soft, brie cheese and of course some red wine and roses. Viva l’amore! How to Build a Charcuterie Board? We know they can be a bit intimidating, but they are so beautiful and easy to make. 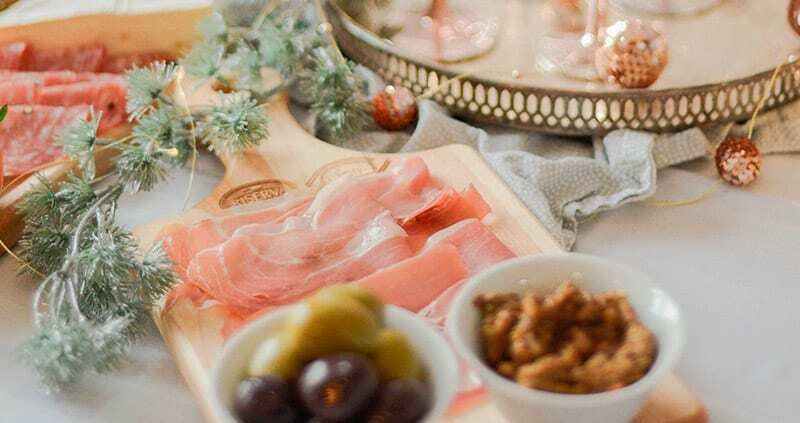 Charcuterie boards are the ultimate solution whether you want to host a big party, or just a small gathering for your loved ones. 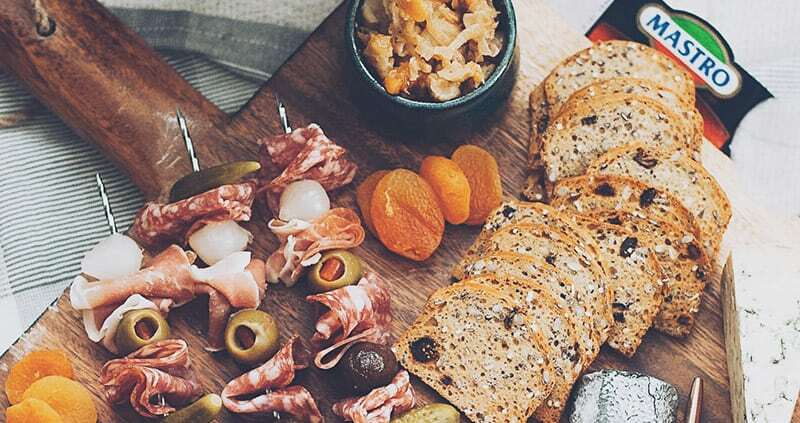 To make your life easier, we have prepared all the necessary information you need to know on How to build your very own Charcuterie board, so keep on reading. 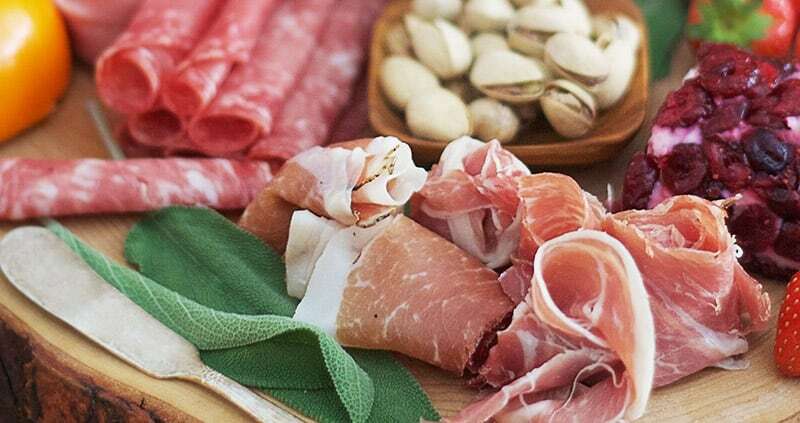 Our suggestion is to start with a rustic wooden board, your favourite selection of Mastro®, San Daniele® and RiservaTM deli meats; with addition of cheeses, dry fruit and wine. Bon appetite! Who does not love a combination of melting cheese and Italian deli? 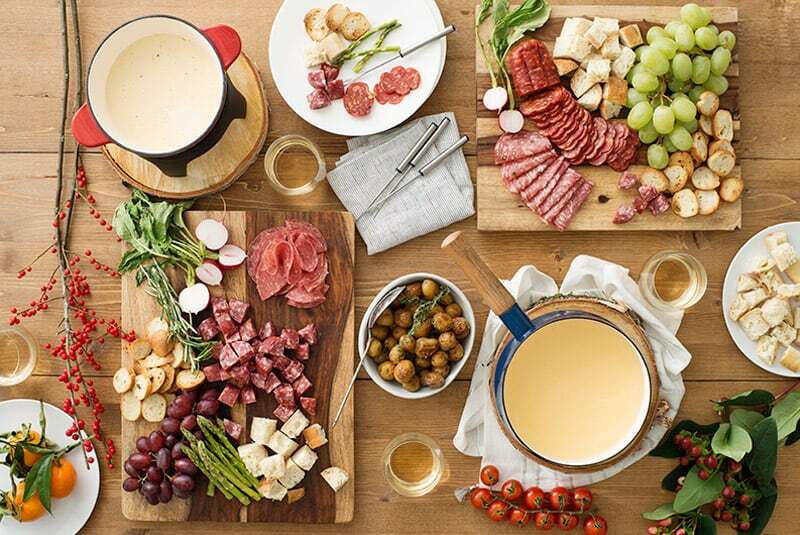 To boost up your holiday party, we suggest you try mixing fondue cheese with Mastro® Genoa Salami and Mastro® Calabrese Salami to create a perfect twist for your guests. Do not forget to serve it with a nicely chilled white wine. How to create an elegant charcuterie spread #mastroyourholidays?